I love Autumn. It's my favourite time of year. 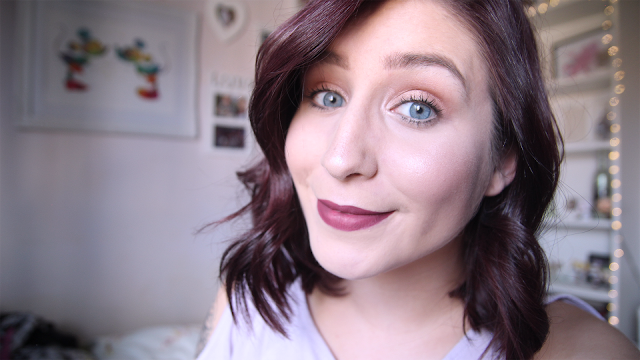 So, I thought I would share my go-to everyday Autumn makeup, using only affordable and drugstore makeup. Priming your face is often overlooked but it's so important, especially as the months get colder and your skin gets drier. I use this Collection Prime & Ready with witch hazel to help with my oily skin and blemishes. 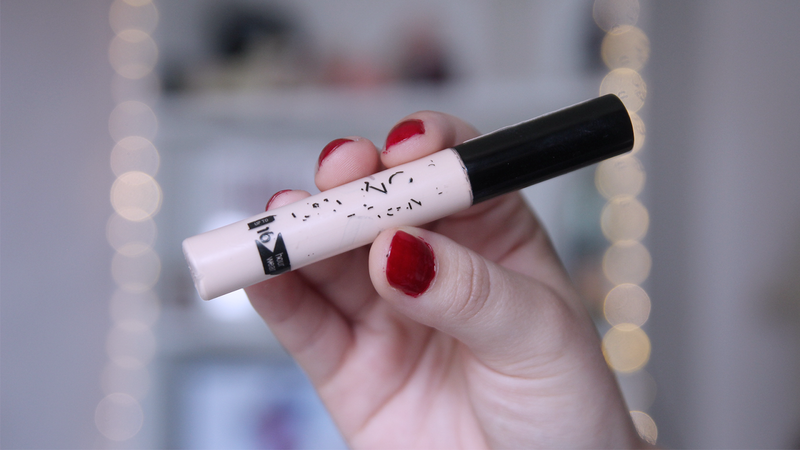 My go-to foundation this time of year is the Rimmel Match Perfection in the very pale shade true ivory. 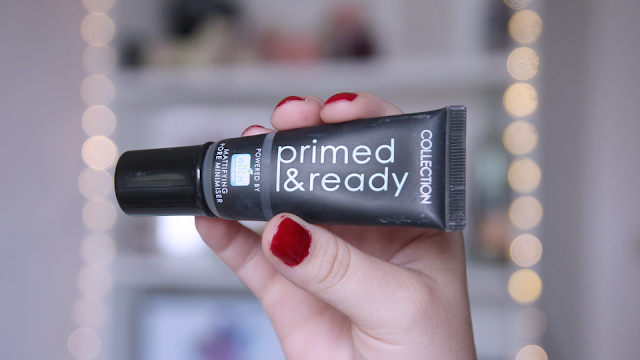 It's not too drying on the skin, but it's very long lasting, with buildable coverage. My firm favourite, I conceal using the Collection Lasting Perfection in the shade fair. 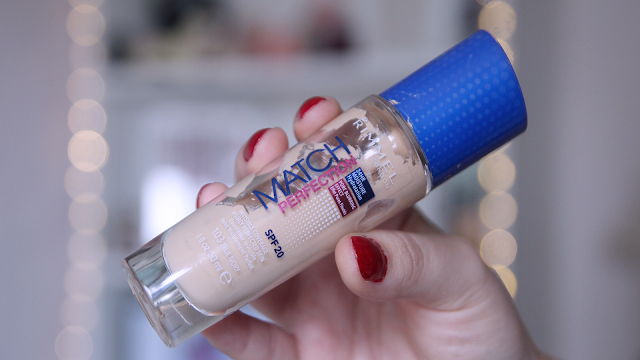 This is a great under eye concealer but I also use it to cover my blemishes. 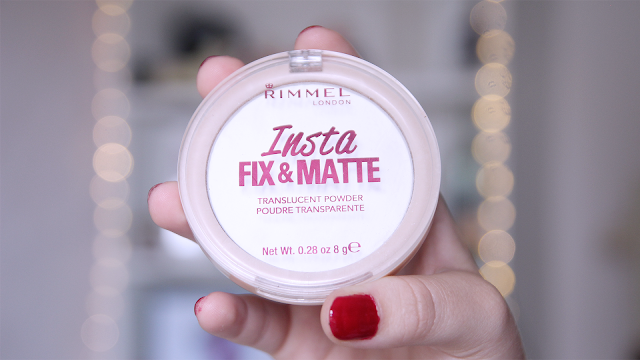 I set everything with the Rimmel Insta Fix & Matte which is a great translucent setting powder for people with oily skin, or if you want your foundation to have more staying power. Another holy grail item! The Soap & Glory Archery 2-in-1 Brow Pencil is perfect for creating natural looking eyebrows, with extra definition. 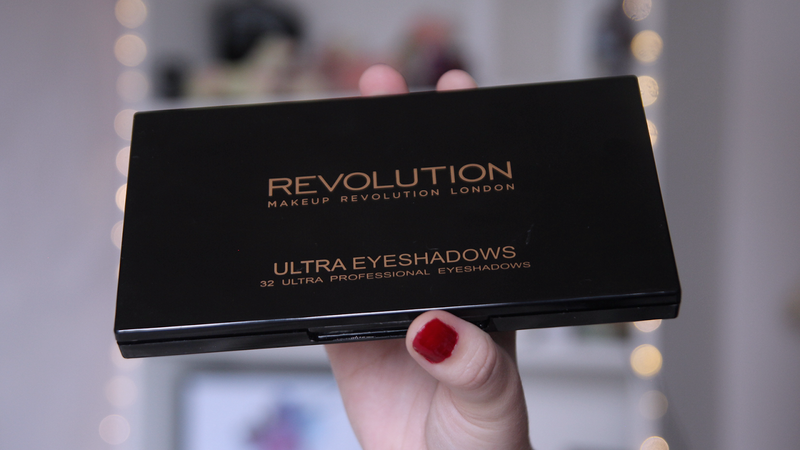 I much prefer a powder contour, as I have very oily skin; so I use the Makeup Revolution Pro HD Contour Palette. 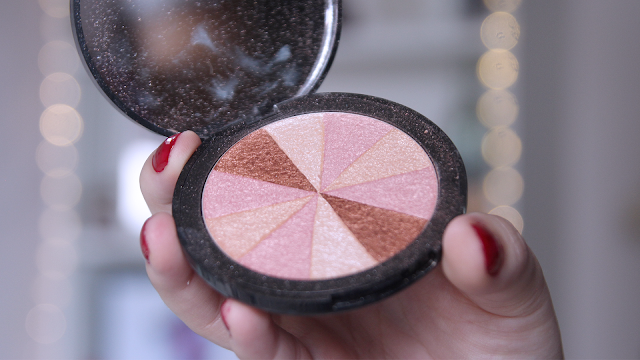 I find the 2 shades on the bottom left, when used together, match my skin tone perfectly. I'm loving the Soap & Glory Peach Party blush lately, and it's great for when you're wearing bronze tones or red tones on your eyes. It gives a very subtle shimmer which I love this time of year. My absolutely HOLY GRAIL highlight has got to be this stunning lilac shade in the Sleek Solstice Highlighting Palette. These shades are ridiculously pigmented and look freaking amazing. 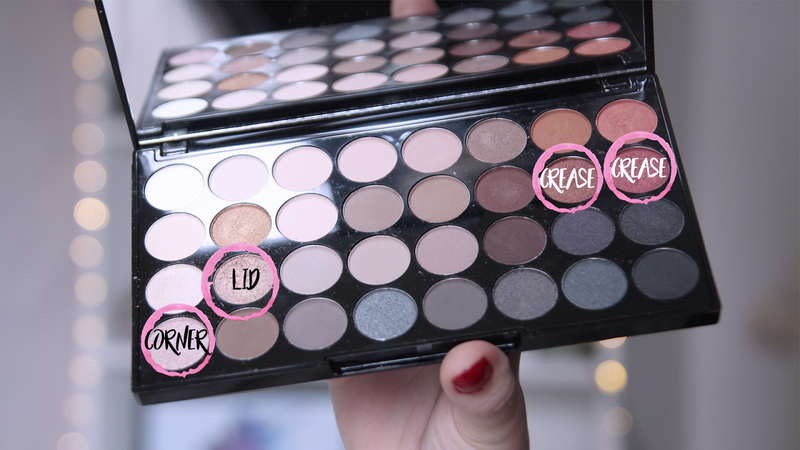 I'm constantly reaching for my Makeup Revolution Flawless 2 Eyeshadow Palette since I got it. It's perfect for this time of year. The shades are pigmented and they blend beautifully. 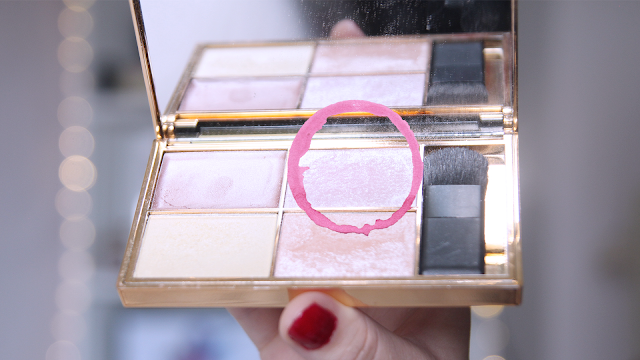 I've circled in the photo which shades I used and where. I then used this Topshop Smoke Stick in Fools Gold, just to line my upper and lower lashline. 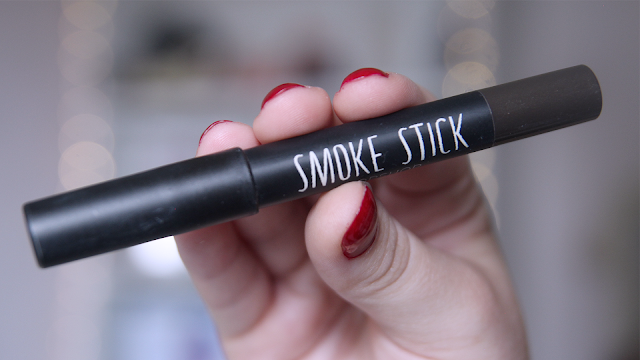 I blended this out to make it look slightly smokey. 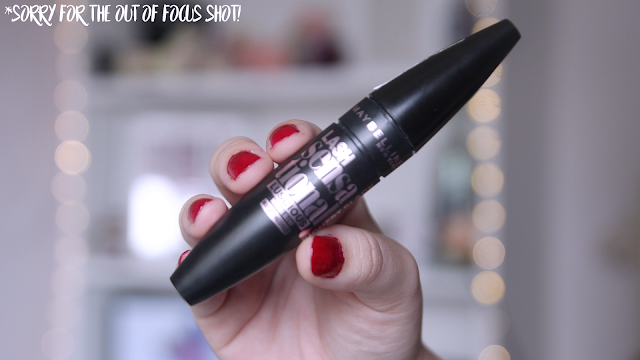 My current go-to mascara is this Maybelline Lash Sensational Lucious Oil Blend in Richest Black. The plastic brush separates lashes really well and my eyelashes get some great length from it. 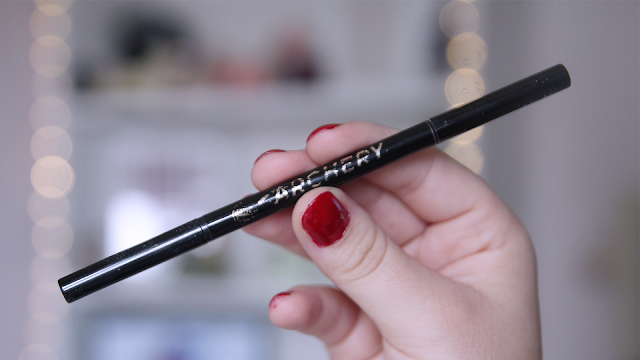 I picked up any old lip liner, I wasn't TOO fussed by a colour match, but this Collection Lip Liner was close enough. 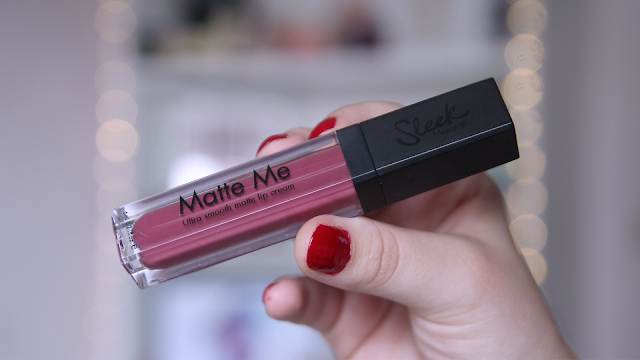 To finish, I'm using this Sleek Matte Me in the shade Velvet Slipper, which I'm obsessed with. 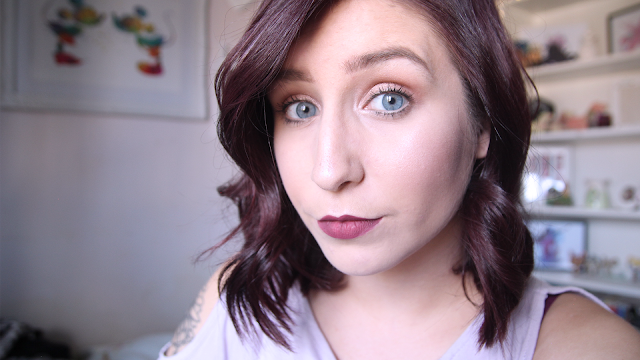 It's a really stunning deep mauve shade. 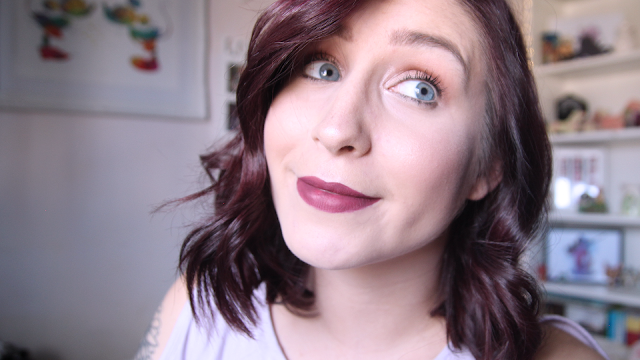 These lip creams are my favourite mattes for sure. Hope this was useful to someone! 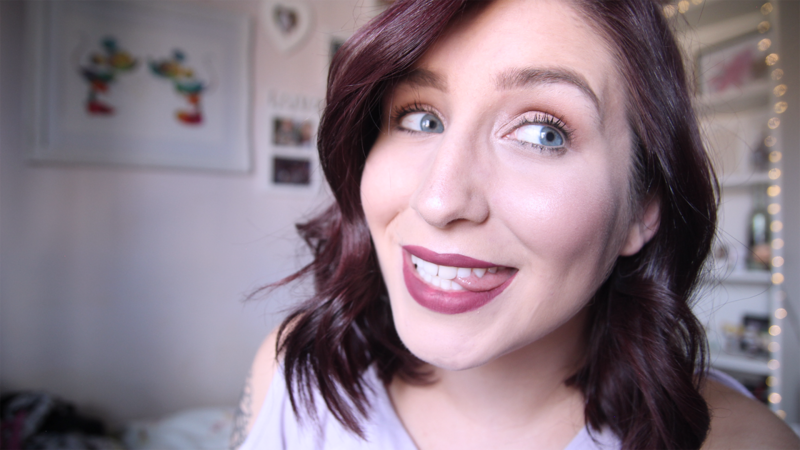 I pride myself on using affordable products, so anyone is able to recreate this look! If you do, I want to see it! So tag me in any photos!